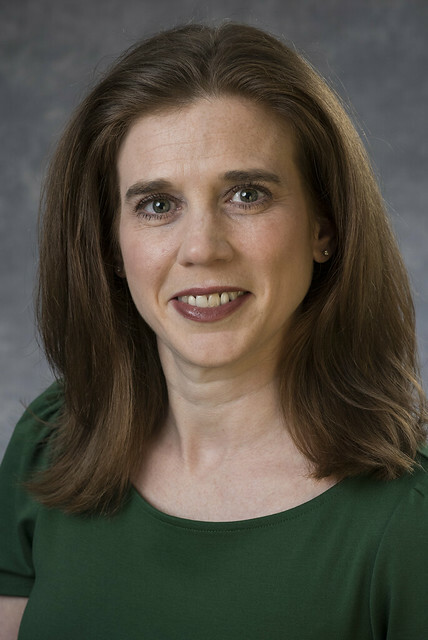 Molly Flanagan joined the Alliance for the Great Lakes staff in April 2015 as Vice President for Policy after seven years as senior program officer at the Joyce Foundation. Molly is responsible for leading all aspects of the Alliance’s strategic policy, advocacy, and reform efforts to protect and restore the Great Lakes. Molly has been a regional leader in preventing Asian carp and other aquatic invasive species from reaching the Great Lakes. Under her leadership, the Alliance has expanded its efforts to develop policy solutions to deeply-rooted problems in Lake Erie and move toward a more inclusive Great Lakes policy agenda that strives to ensure all residents of the basin have access to safe, clean, and affordable drinking water. While with the Joyce Foundation, Molly led critical work that transformed the ability of the Great Lakes region to respond to its most significant water challenges. Prior to the Joyce Foundation, Molly worked with the National Wildlife Federation to lead state-by-state coordination of policy advocacy. She worked to secure support from every Great Lakes state legislature and governor to pass the Great Lakes Water Resources Compact, and pass the Compact into federal law through Congress. Earlier in her career, she developed deep roots within the Ohio non-profit and government sectors through her work with the Ohio Environmental Council. Molly received her B.A. in environmental studies from Denison University. She is an avid runner with multiple marathons under her belt, loves to travel, and has built her career around protecting the Great Lakes, which is both a personal and professional passion of hers.